Capacity: 6ml. Fully shake up the polish, it can make the polish color be balanced. (Important). 1Pc Peel Off Color-changing Nail Polish. Note: The color changing effect is based on the difference of the temperature between human body and the ambient. Capacity: 6ml. 1Pc Peel Off Color-changing Nail Polish. Fully shake up the polish, it can make the polish color be balanced. (Important). Professional quality nail polish ingredients which give glossy and long-lasting nail color. Clean Nails then trim nail surface as normal manicure process. 1Pc Peel Off Color-changing Nail Polish. Fully shake up the polish, it can make the polish color be balanced. (Important). 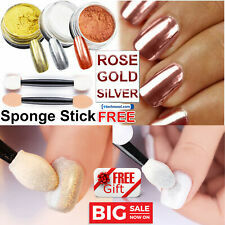 Professional quality nail polish ingredients which give glossy and long-lasting nail color. Capacity: 6ml. 1Pc Peel Off Color-changing Nail Polish. 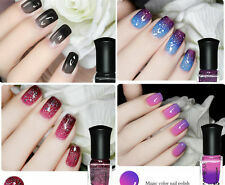 Professional quality nail polish ingredients which give glossy and long-lasting nail color. A new color-changing polish and no fade, no cracking! Capacity: 6ml each. 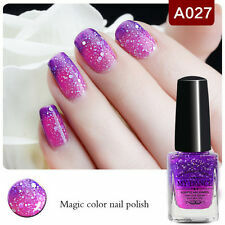 4Pcs Peel Off Color-changing Nail Polish. 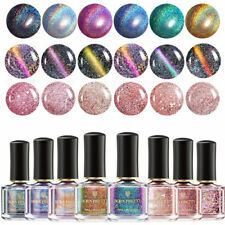 Professional quality nail polish ingredients which give glossy and long-lasting nail color. A new color-changing polish and no fade, no cracking! 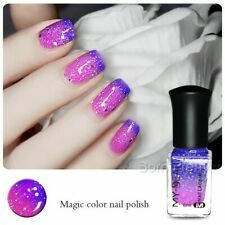 6ml Thermal Nail Polish Temperature Color Change Varnish DIY 24 ColorA! 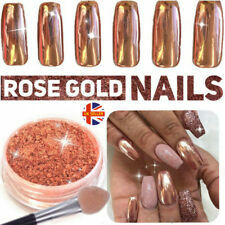 3 out of 5 stars - 6ml Thermal Nail Polish Temperature Color Change Varnish DIY 24 ColorA! 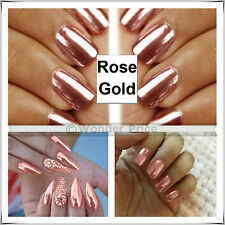 1 product rating1 product ratings - 6ml Thermal Nail Polish Temperature Color Change Varnish DIY 24 ColorA!